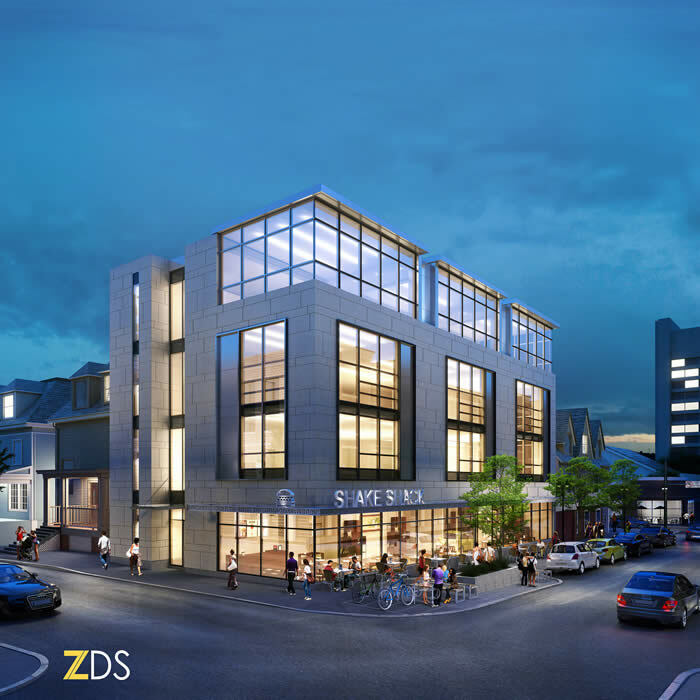 The 249 Thayer Street project is a commercial use building located in Providence, RI. The building will be four stories. Due to its location and minimal site area the work required partial street closings, relocation of pedestrian walkways and complex shoring systems. 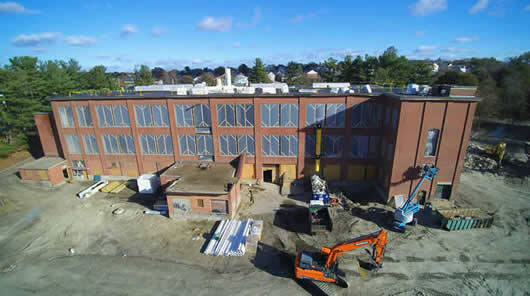 The innovate newport project consists of the redevelopment of the historic Sheffield School. The project is a collaboration between the City, the Newport County Chamber of Commerce, and the Economic Development Fund of Rhode Island (EDFRI). The nearly 34,000-SF school will be converted into a cowork and office complex targeted to entrepreneurs, innovators, and small businesses working in the defense sector and allied industries including but not limited to underwater technologies and cyber security. 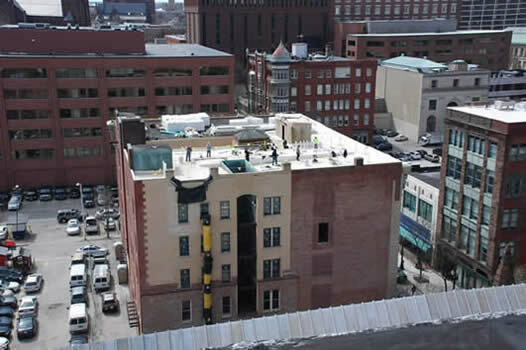 60 King Street is a mill conversion project, which will consist of 60 apartments: 15 one-bedroom, 20 two-bedroom and 22 three-bedroom apartments as well as associated management space located in Providence, RI. The new apartments are replacing a formerly abandoned historic mill building. 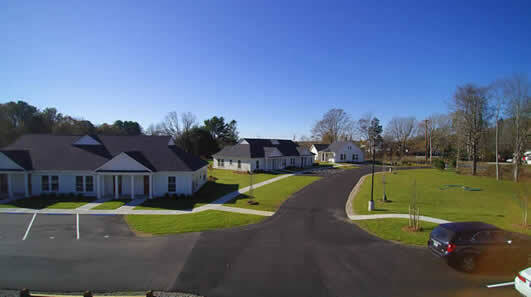 The churchwoods project is a new construction, residential projectv which will include seven residential buildings, a community building and a well house for water treatment. Two of the residential buildings, known as buildings one and seven, will be ADA-compliant and contain two units each. The five other residential buildings will have four units each that will be ADA-adaptable. Amherst gardens is a community redevelopment project consisting of 14 building scattered throughout the Olneyville section of Providence, RI. The project incorporates 14 buildings with 36 apatment units. This project not only provides much needed additional housing, it is helpiving with the growth and revitalization of this neighborhood. 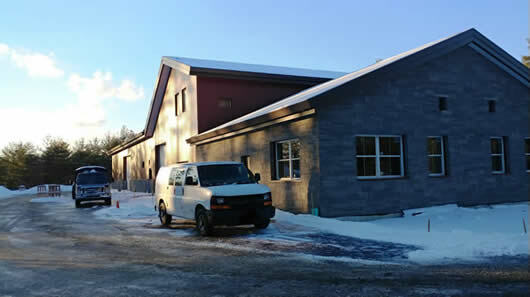 The Berlin Municipal building, located in Berlin, MA is a new construction pre-fabricated steel building, consisting of masonry veneer facades. The structure itself is designed to be a net-zero highly efficient building due to the incorporation of significant insulation systems and the future plans for photovoltaic panel systems. 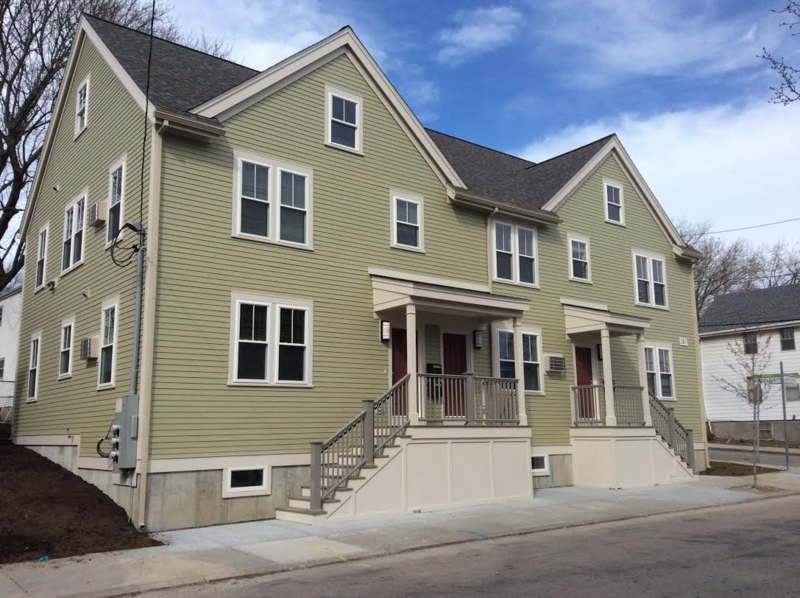 The Park Holm project consists of 10 new buildings with 6 townhouse units located in Newport RI. These new buildings are replacing 1940s housing, which will serve as beautiful new homes for the tenants whom occupied the original buildings. The Kinsley project is a historic preservation project consisting of the interior and exterior full renovation of one building. The proposed new use will be 44 apartment units with commercial tenant space on the 1st floor level. Notable areas of work scope include a new National Grid electrical vault to be placed in the basement level under the sidewalk. Extensive structural work replacing the support system for the existing walks to include a waterproofing barrier. Over 300 new windows and full masonry restoration on exterior as well as excessive coordination requirements for the interior work scope due to space constraints. Please CLICK HERE to see additional archived completed projects. Click the link above to learn more about our apprenticeship program & the RI Construction Training Academy. Pezzuco Construction is a proud member of the Employer Partnership of the Armed Forces. Click on the link above for more information on this arrangement. Click the link above to learn more about ABC.